I think going by his age and [and considering] the age of Cristiano, of Messi, [both] over 30, Neymar is 27… when you go to the market level and age is also a factor, I think he’s the most valuable player in the world. I cannot say that he had disproportionate reactions so far. He reacts because it’s never pleasant. Email “Mourinho: Mbappe more valuable than Messi and Ronaldo”. 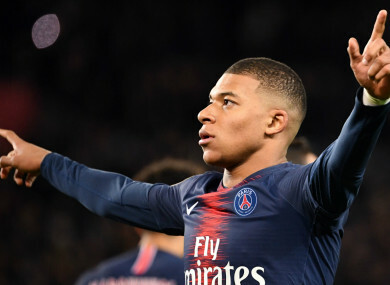 Feedback on “Mourinho: Mbappe more valuable than Messi and Ronaldo”.